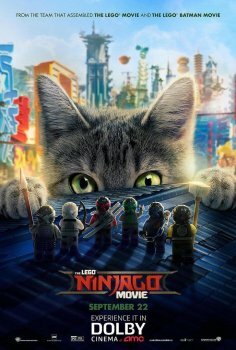 The LEGO Ninjago Movie - Available as a download or stream? The third LEGO-brand movie to be theatrically released, "The LEGO Ninjago Movie", is set for a wide release on September 22nd, 2017. 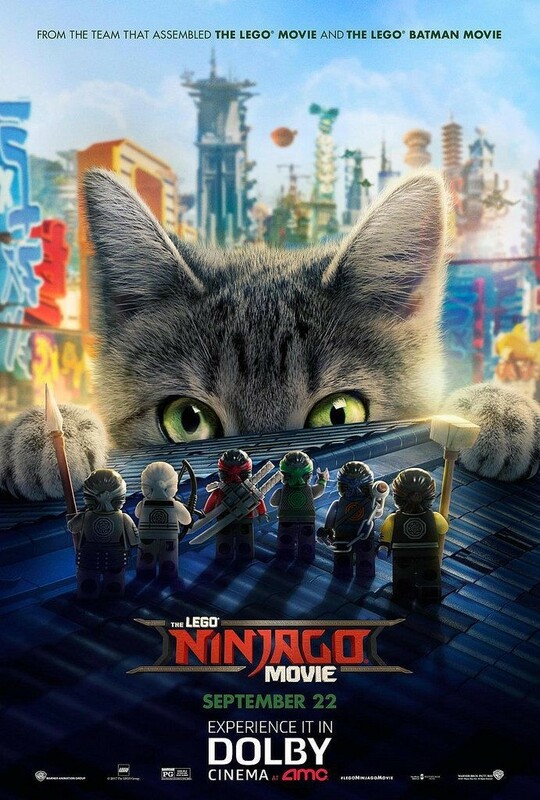 The film is based on the LEGO toy line/TV show of the same name. The voice cast features Dave Franco, Justin Theroux, Michael Peña, Kumail Nanjiani, Abbi Jacobson, Zach Woods, Fred Armisen, Olivia Munn, and Jackie Chan. The direction is handled by the team of Charlie Bean, Paul Fisher, and Bob Logan.